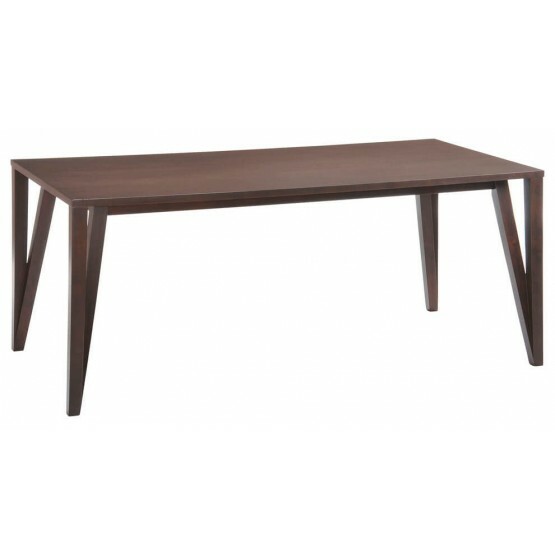 Create a stylish dining room with this modern rectangular dining table equipped with MDF and solid rubber word. 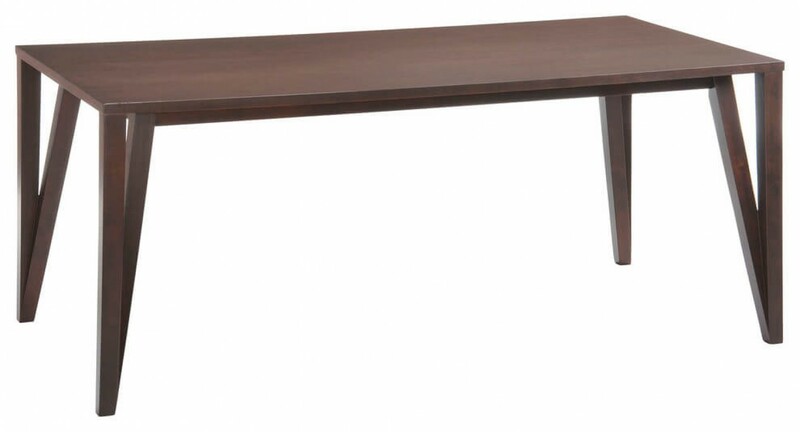 This dining table includes uniquely designed legs and a rich dark color sure to complement most dining areas. W70.87" x D35.43" x H29.53"